Working as a top-level manager sounds all fun, but the job profile is not easy. Time is of the essence for the managers, and much depends on the choices they make in that crucial split-second. Skills such as decision making and the ability to handle people are integral to all executive leaders. However, the stress that usually follows can be mind-numbing at times. This is where executive coaches come to play. While the term “executive coaches” has become common over the last 30 years, there is much to the concept. Executive coaches are those people who use motivation and positivity to influence managerial level employees in a company. 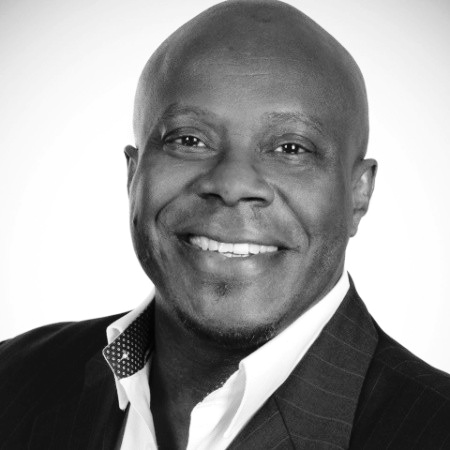 The benefits of executive coaching are seldom discussed. Not only does it allow CEOs and CIOs to become more efficient in their work, they open up various career prospects as well. 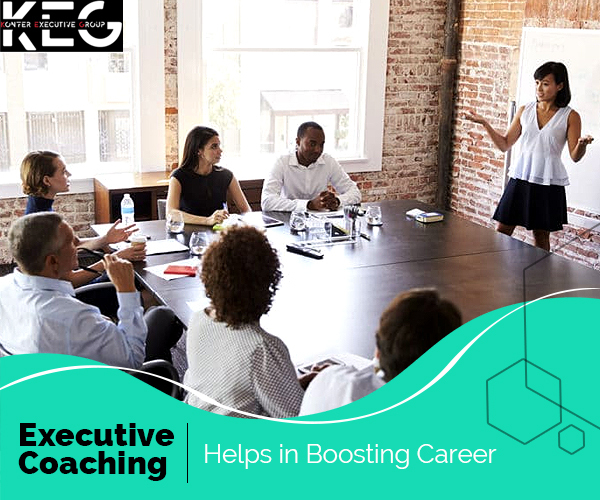 If you have been looking to boost your career, then an executive coach is the correct answer for you. Want to know how these coaches help boost your career? Keep reading to find out more. Leadership is not all about being able to deal with tactical situations. It is much more than that. It is about taking responsibility for a task and be accountable for the impact of the task, whether positive or negative. While the number of years you spend working for a company can add to your experience largely, teaching you some significant leadership skills, there is much more to learn. From knowing how to conduct motivating conversations with employees to be competent enough to take responsibility for various tasks, the journey to becoming an effective leader can become easier with someone there to guide you. Executive coaching services UK based ensures that you have a compassionate growth as a leader and become an authentic version of yourself. Most of the time, managers tend to ignore or underestimate certain skills that they possess. Undergoing training sessions can help them leverage such strengths and get better at their work and subsequently career. Every person possesses various kinds of capability, but lack of opportunity to showcase it can make it dormant. With effective coaching sessions, not only does the ability to learn elevates, but the skills can be honed and used for future benefits. While an efficient leader is often judged by his/her working skills, the ability to deal with other people is also an integral part of the job. This part of the job needs to be perfected before expecting to take the next step in the career. When in a leading position, you will be dealing with people from different backgrounds, race, religion, gender and even workability. A good leader should recognise talent by moving forth prejudice and personal assumptions. Attending coaching classes helps widen the understanding, further promoting strong work relationships between different types of people. This is pivotal for top-level managers looking for a boost in their career. The ultimate motive of every executive coaching services UK based is to broaden the future aspect of your career as a CEO or CIO. The bottom line is to help you see your dreams and goals clearly, which will make attaining these easier. A coach doesn’t get in your way but motivates you to achieve what you desire. So, register for an executive coaching class and take your managerial career to the epitome of success.